Undermanned yet dominant; E.B.I. 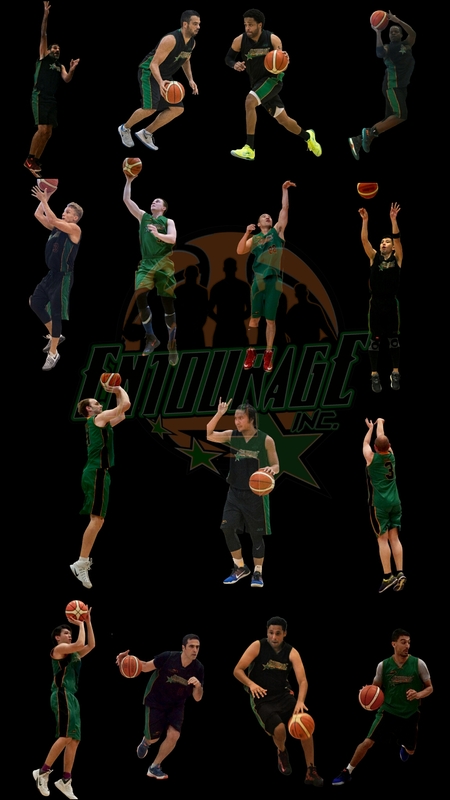 now 3-0 | ENTOURAGE BASKETBALL INC.
An undermanned EntourageBBall team held the league’s highest scoring offense (83 PPG) to 35 points in a spirited and aggressive game. Entourage Basketball now with a 3-0 start to the season, while handing Hougang their first loss. Two weeks after a dismal offensive outing against team Booze, the E.B.I. players proved their mettle against the high-scoring, fast team of Hougang. The squad welcomed center JB back, his first game of the season, but was only able to field 8 players. Guided by power forward and team leader Sebastien, with vocal support from veteran point guard Chi, the eight players dominated on both ends of the court, allowing their opponents to score 35 points in 40 minutes; 50(!) points below their average.